Tomorrow take a moment. Take two. Celebrate the girls in this world. Then consider what you as a person, what we as a world, can do to help all of the girls. And how we can keep moving forward. In the past, marriage would strip women from ownership. When a man would marry a woman he would take everything, from her clothing to her name to her children. Women fought for decades to gain ownership over their possessions. Ironically, the roles have been reversed and I believe there is inequality on the other side. 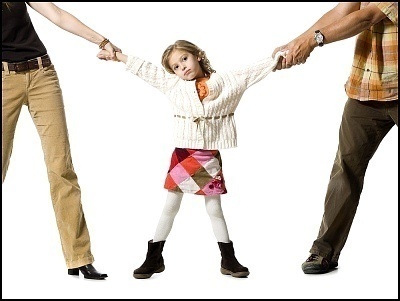 Men now are revoked their paternal rights when it comes to custody of their children. What about the fathers of these children? Yes they the fathers will provide financial care, but you can’t only invest money into a child’s life and have a personal relationship with your children. Although it is rare for men to face inequality compared to women, but child custody is an issue that needs to be addressed.